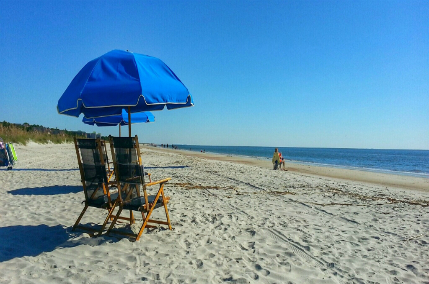 Palmetto Dunes oceanfront community is centrally located in what is popularly referred to as mid-Island. Palmetto Dunes is divided into two privately gated neighborhoods, the Leamington community and the Mariner’s section. In total there are approximately 1,012 single-family homes, in addition to the nearly 1,470 oceanfront and golf-oriented villa complexes. From original one or two-bedroom golf villas, to high-rise seaside condominiums, to high-end, harbor-front properties, Palmetto Dunes offers multi-family living at its finest. Residents of Palmetto Dunes have some of the finest amenities at their fingertips including 3 championship golf courses, a marina, an 11-mile Lagoon, top tennis facility, restaurants and shopping.